Monday, November 13 at 19:30- Irish Heritage Quebec will hold an activity in McMahon Hall, 1145 De Salaberry. 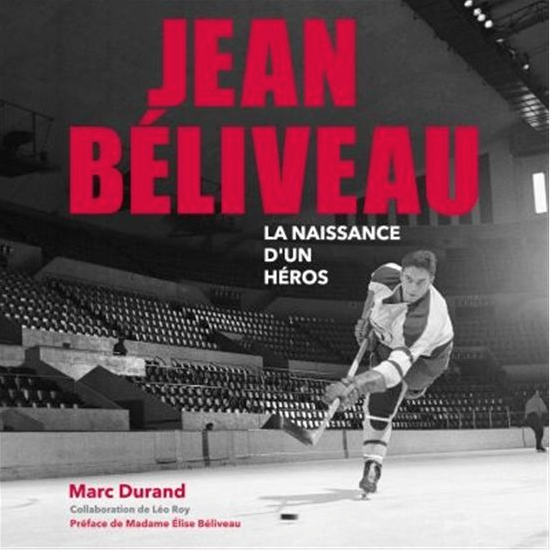 Marc Durand will give a presentation on Jean Beliveau, the subject of his most recently published book. Copies of his book will be on hand for sale. Members and friends are invited. Refreshments will be served and parking stubs for Îlot St-Patrick will be validated. For more information, phone Irish Heritage Quebec at 418-704-3404. Marc Durand is a local sports announcer who has already published a well-acclaimed book on hockey, La Coupe à Québec: Les Bulldogs et la Naissance du Hockey.